You’re planning an awesome event for your equally awesome client, and you have everything in check: Venue, media, scheduling, guest list, extra hands on deck… maybe even some goodie bags and snacks to make the night an extra special treat. 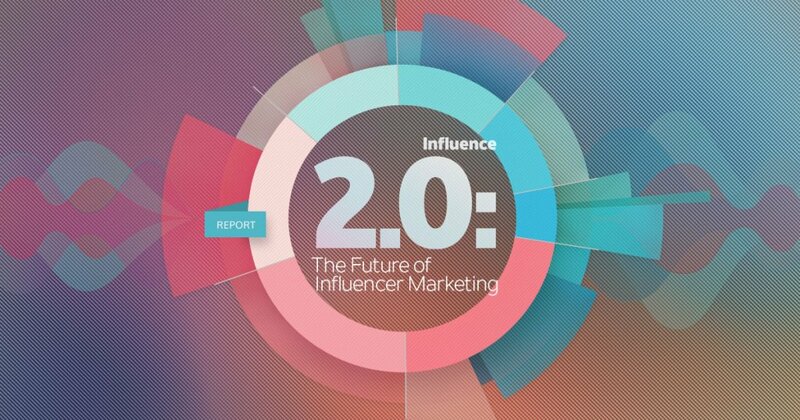 Have you thought about influencers yet? Working with influencers is a key step to ensure your event is a raging success. Don’t fear, as today we’re tackling some of the biggest questions when it comes to pairing with top influencers to make your big night one to remember. Why Do I Need Influencers? 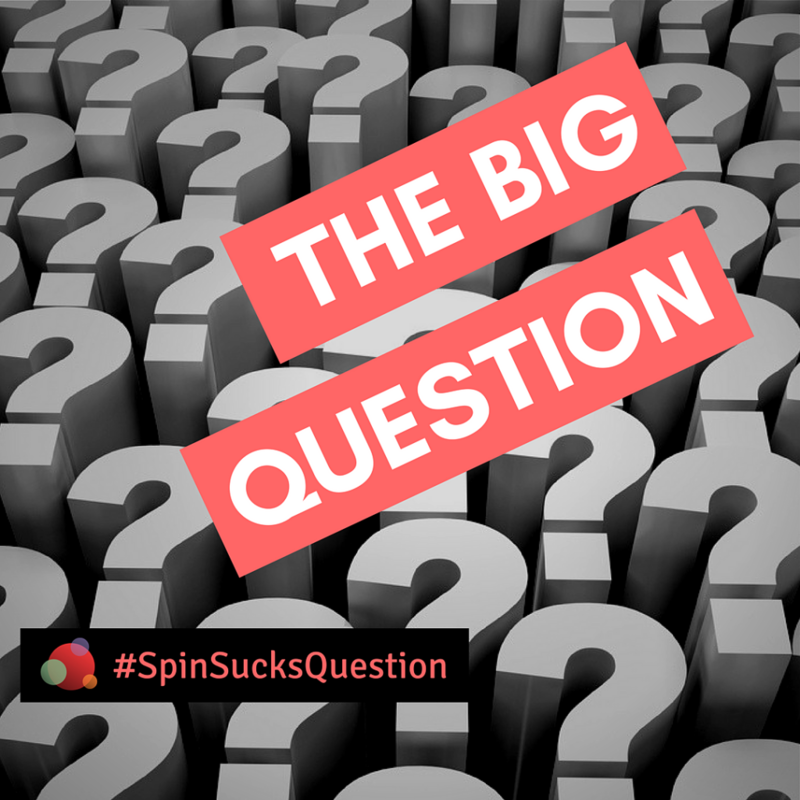 Simple: Because they’re influential people in your industry or your client’s industry. With an influencer comes an automatic social following and dedicated network of fans, which they pass along to you and your client. The best thing about influencers is that if they love what they saw, they won’t hold back on spreading the word. Although free mentions aren’t guaranteed, and some influencers charge cold, hard cash, the positivity and interest generated for your brand is more valuable than you’d expect. Pro Tip: Have realistic expectations when working with influencers. 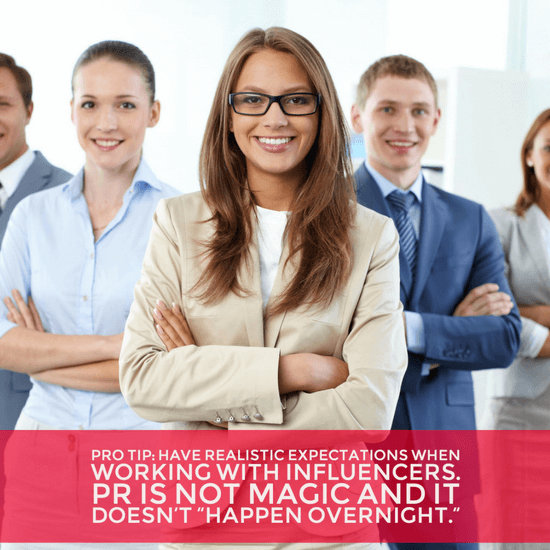 PR is not magic and it doesn’t happen overnight. As with anything in our field, working with influencers is relationship building 101. Are There Any Types of Events Where Working with Influencers is a MUST? Yes! Launch events are great. 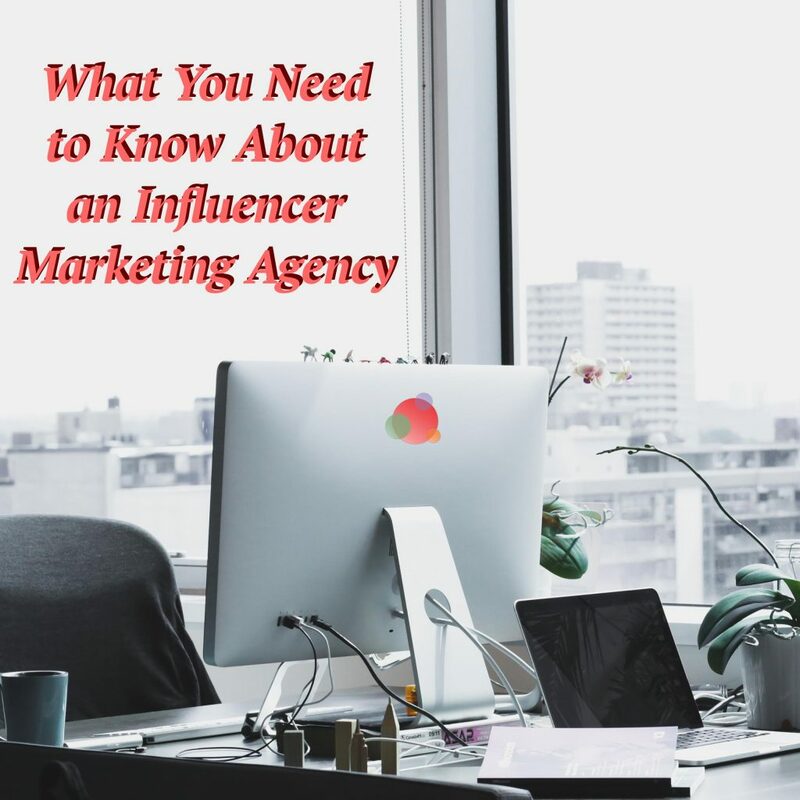 Whether it’s a new product, company, or brand, influencers are a major component because they bring an audience and their influential opinion. Virtual events are great as well, as influencers can “take over” accounts such as Instagram or Twitter, opening your brand up to their entire following. As long as you’re approaching influencers with a great idea you believe in, we can only imagine the unique ways you’d be able to work together. Keep in mind, this is not all about you and your event. If an influencer is going to dedicate their time to you, make sure you think about what they can get out of it, too. Mutually beneficial relationships are great for everyone! Carefully select influencers the same way you’d vet a new employee or client. Are they reliable? Trustworthy? Accessible? You don’t want someone who will flake out at the last minute. Who have they worked with before? What came from that event as a result of them being an influencer? Trust your gut, and always gauge energy. You want to make sure the influencer matches the vibe of your event. Pro Tip: If you have to chase an influencer and beg them to attend, chances are they won’t be much fun. Aim to work with influencers who are as excited to work with your brand as you are with them. When working with an influencer, always keep in mind the type of content that can be created before, during, and after your event. You can work with them to co-create preview pieces, and work with them on post-event recaps. And don’t forget to arm them with the tools they’ll need for live event coverage. The easier you make their life, the more success you’ll see. Also, when reaching out to an influencer, just be you. Know that their time is valuable, but don’t be afraid to reach out if you truly believe there is an awesome opportunity for the two of you to work together. Tell them why you think they’d be perfect for your event, and how you think working together would be great for them, too. In the end, as with most things in public relations, it’s all about finding what works for you. Keep at it, and know that by working with an influencer, you’re setting yourself and your client up for a next-level event that’s sure to leave a lasting impression on everyone.